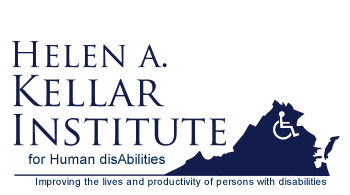 A multitude of National Organizations exist to provide information, support and research in a wide range of disabilities and medical conditions. Explore this page for an organization in your area of interest. Description: VDSS is one of the largest Commonwealth agencies, partnering with 120 local departments of social services, along with faith-based and non-profit organizations, to promote the well-being of children and families statewide. We proudly serve alongside 1,650 (state) and 8,500 (local) human services professionals throughout the Social Services System, who ensure that thousands of Virginia's most vulnerable citizens have access to the best services and benefits available to them. Description: Giving a child a home is a remarkable gift. This page is written for the families who’ve adopted children with disabilities (and without!) and those who offer them safe haven through fostering. It’s also written for those who work in state agencies or in private organizations who find foster homes and adoptive families for so many children. 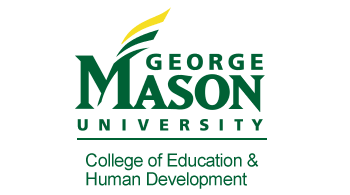 Description: The Local School Divisions Foster Care Liaisons is a listing of the contact information (email address and phone numbers) for school divisions in Virginia. 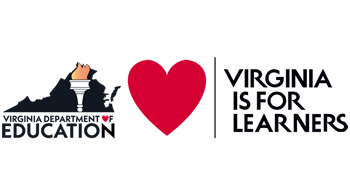 The Virgina Educational Stability Liaisons is a listing of the contact information (email address and phone numbers) for the Liaisons from the Department of Social Services. Description: This is an alphabetical listed of Virginia School Divisions which includes contact information for the division and its staff. Description: Giving people who are deaf-blind the tools to live, work and thrive in the communities of their choice. Description: The mission of the Sibling Leadership Network is to provide siblings of individuals with disabilities the information, support and tools to advocate with their brothers and sisters and to promote the issues important to them and their entire families.